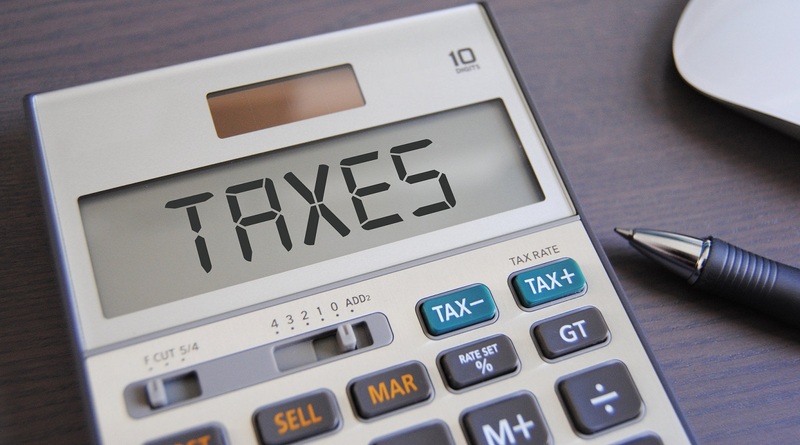 How to Find Tax Accountants for Small Businesses and How Much to Pay for it? 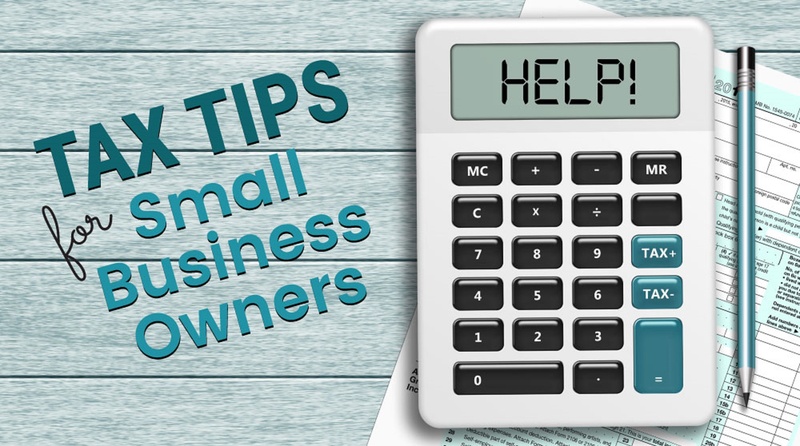 Do you find the DIY taxing too complex for your small business? Do you too find it irrelevant to hire a full-time accountant in-house? If you make a search in the Google with “Tax Accounts for Small Businesses in the UK” you’ll be flooded with numerous sites in the search results. All claiming to offer, either the best or the cheapest, or perhaps both types of services. So how will you be able to find tax accountants for your business in London or perhaps anywhere else in the UK. The answers to these questions is not easy, and involves a significant amount of research and risk. Once you go online, just a quick search could help you to find firms who will charge as little as £ 50 to be as high as over £ 250. This makes it difficult for small businesses to find a relevant one, especially when all claims to be the best. One has to count on various aspects such as experience, expertise, team strength, professionalism, references, as well as the costing. Of course, we all are well versed with the fact that opting for the cheapest services is always not the best option, and neither the most expensive one always end up providing the best experience. On the other hand, we all have to agree on this fact that managing the tax of your business is not an easy task. One has to consider various things such as profit & loss, cash flow, expenses, as well as the often changing & updating tax laws. This is a tough job, especially considering two major factors, i.e., (1) It is not necessary that everyone possesses the knowledge / know-how of tax & accounts, and (2) one has to focus on managing the overall business operations rather than shifting and investing time behind managing the accounts & tax. This is why big companies employees full-time accountants who could manage these aspects for them. However, the things become difficult for small businesses, and they tend up ending outsourcing it to accountancy firms. So this brings back to the previous question, How will you find a tax accountant for your firm in the UK? What are the parameters that you will take into consideration? The best and the optimum way to start with is by going through their website. By simply browsing their website you can get the idea of the accounting firms experience, expertise, whether they have the certified and professional accounts in place, and best of all the client’s testimonials and the firms that they have worked with. Also, most of these sites do list out their pricing as well. Further to add, the tax accountancy services is offered on package basis, so you could check out the package that you feel the best suitable for your business. All of these packages have different pricing with different coverings. Last but not the least that you would like to checkout is by talking to one of their representatives, and understand their offerings. Affinity Associates is a leading and professional accounting firm in London, UK, that could come to rescue. They have everything right in place, which includes but not limited to years of industry experience, expertise working with some of the leading businesses in the UK, partnership with leaders in accountancy businesses such as Xero & ACCA, a pool professional and certified accountants, and one of the most competitive costing. They have packages starting from as low as £ 91 per month, which includes services such as dedicated accountant, Xero Subscription, Secure Automated Bank Feeds, and much more, all ensuring to provide high-quality services with no compromise. To know more on how their tax accountants could help your business, feel free to email them at info@affinityassociates.com OR call them on +44 020 8903 2077.